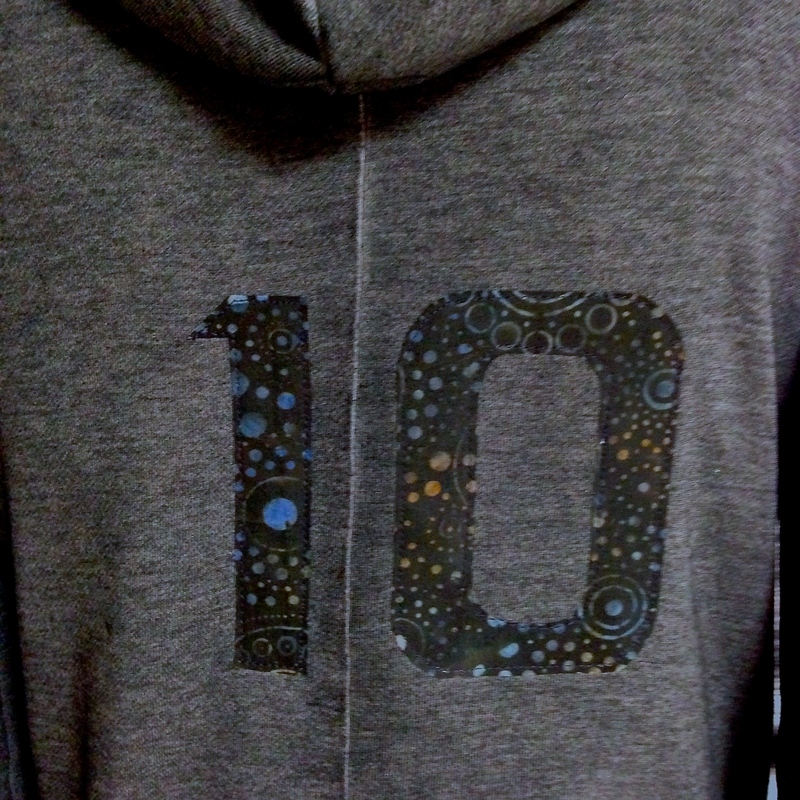 This is the 10th Anniversary of Art is You Retreats, so deciding what number to machine appliqué on both the front of this baseball shirt and also on the back of the hoodie was a no brainer! Congratulations to Sallianne and Ellen for creating and growing Art is You into the incredible international success it has become! 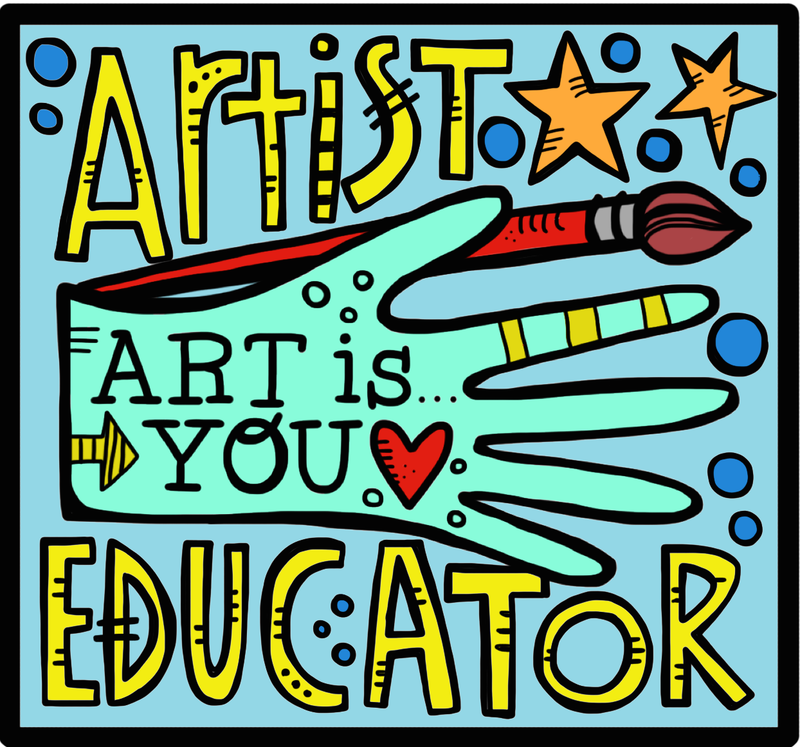 I am so fortunate to say that I have been an attendee since the beginning and so proud to say that this will be my second year as part of the uber talented teaching staff! 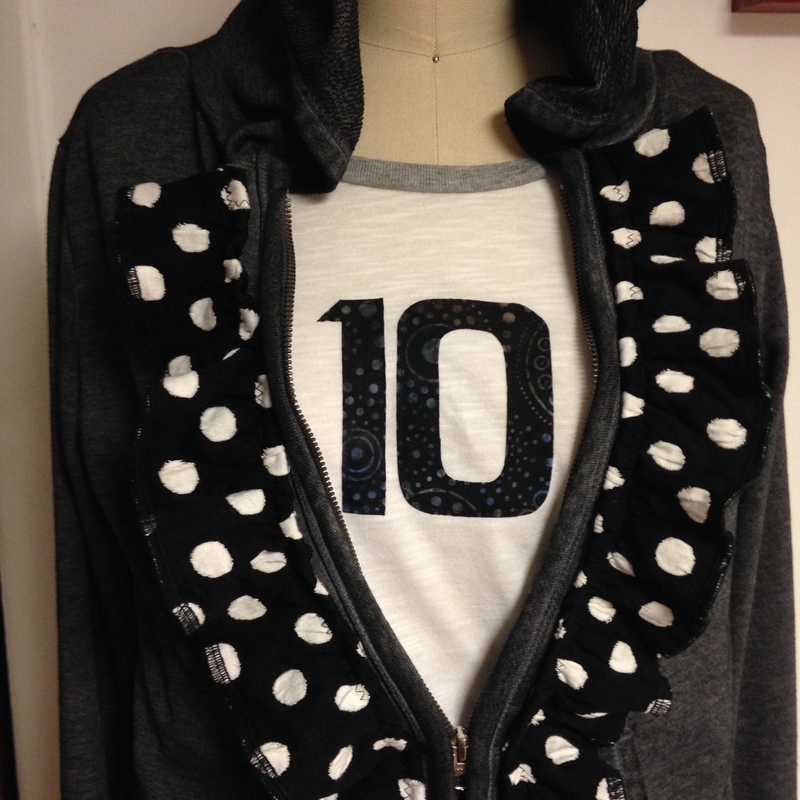 Machine applique is a simple way to add interest and alter a garment. This is just one of the many techniques I will be teaching in my Art is You Stamford Workshop this October, “Art Retreat Threads.” Join me for this fun and informative where we recycle and up cycle your garments into pieces you will love wearing when you are creating! Click here for more workshop information and registration!http://www.eatcakecreate.com/stamford/stamford-workshop-schedule/elizabeth-duke-art-retreat-threads/ Come join me! !